Technology vector graphics of a popular smartphone manufactured by Apple. 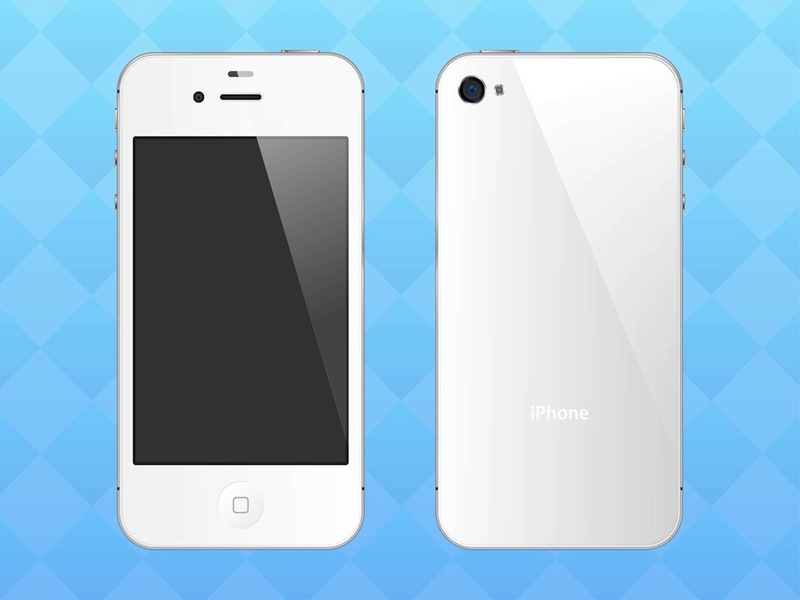 Realistic illustration of the shiny iPhone 4 or 4S. Detailed buttons and camera, big reflections on the glossy surface of the device. Free vector graphics for all your technology, smartphones, modern gadgets and devices projects. Tags: Apple, Device, Gadget, Iphone 4, Iphone 4S, Phone, Smart Phone.